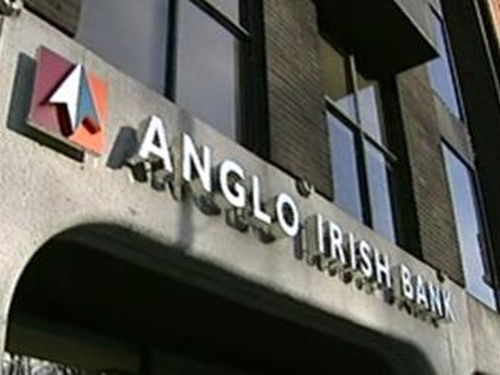 Anglo Irish Bank has revealed that the total level of loans to directors stands at €179m. The company's new chairman, Donal O'Connor, made the revelation at an extraordinary general meeting of the bank in Dublin today. The development follows the announcement by the Government last night that it will nationalise the bank. Finance Minister Brian Lenihan said the secret loans to directors had damaged the reputation and weakened funding at the bank. More detail was given on Sean's Fitzpatrick's loans of €84m today at the EGM. Mr Fitzpatrick invested in property funds, wealth management products, Anglo shares, investment property, film finance and pension investments. He hid the loans from public view by moving funds before the end of the financial year. The new chairman of Anglo, Donal O'Connor, admitted there had been no procedure to spot temporary refinancing of directors' loans. He said directors' loans were not identified as a risk area. The bank's legal advice is that the concealment of loans did not breach company law. However, that is being reviewed by the Stock Exchange, the Financial Regulator and the Office of the Director of Corporate Enforcement. There were angry scenes at Anglo Irish Bank's EGM this morning. 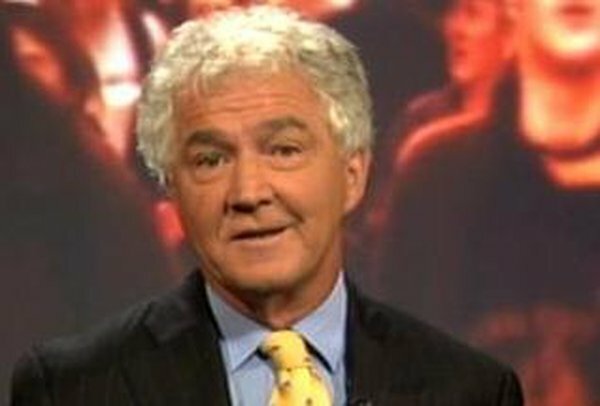 Shareholders criticised the undisclosed loans given to Sean Fitzpatrick as well as the role of the auditors. Senator Shane Ross called on the board to resign if they could not explain the extent of bad loans at the bank and other issues. Anglo Irish Bank's auditor Ernst & Young this afternoon defended its handling of the bank's accounts. It said that, as part of the normal audit process, it received certificates from directors setting out their loan balances with the bank at the end of the financial year. But it added that it was unaware until late last year of the transfer of loans by former chairman Sean FitzPatrick, which concealed the extent of his loans with the bank during previous years. It said all of the audits it conducted for the bank's shareholders were done 'in accordance with the appropriate auditing standards'. Meanwhile, shares in Anglo Irish Bank were suspended in Dublin and London this morning following last night's decision to nationalise the bank. Finance Minister Brian Lenihan said the bank will continue to trade as a going concern and its 1,700 employees will remain with the company. It is now clear that the fall-out from the scandal over secret loans to directors at Anglo Irish Bank has been more serious than previously thought. Mr Lenihan said the funding position of the bank had been weakened as a result. He denied there had been a run on the bank. But it was clear depositors had moved funds from the lender. That prompted the Government to scrap plans to put €1.5 billion into the bank. The Government has prepared legislation to give effect to the nationalisation, which will be presented to the Oireachtas on Tuesday. The Government's action marks the end of a turbulent period for the bank, which has been devastated by the credit crunch and the collapse of the property market. The Government statement last night said that shareholders' rights would be respected, and the legislation will outline plans for compensation. It also reassured customers that the move would further safeguard their deposits and savings, and there was no need for them to take any action. The bank is to communicate with its customers directly in the coming days. Since reaching a peak above €17 in mid-2007, shares in Anglo Irish have plummeted, and closed at just 22 cent in Dublin yesterday. The Government said the viability of Anglo Irish was of 'systemic importance' to Ireland, and the State was determined to safeguard its deposit base. Donal O'Connor will stay on as chairman and a new board of directors will be appointed. Meanwhile, the Government said its plans to inject capital into AIB and Bank of Ireland remained unchanged. The European Commission said today that the Irish Government had given it prior notification of the nationalisation of Anglo Irish Bank and it was not aware at this stage whether it would breach EU competition rules. Finance Minister Brian Lenihan told EU Competition Commissioner Neelie Kroes of the plan last night, EU competition spokesman Jonathan Todd said. 'We will be looking at the terms and conditions of the transaction in coming days to see if there are elements of state aid. We are not aware of the details at this stage,' he said.